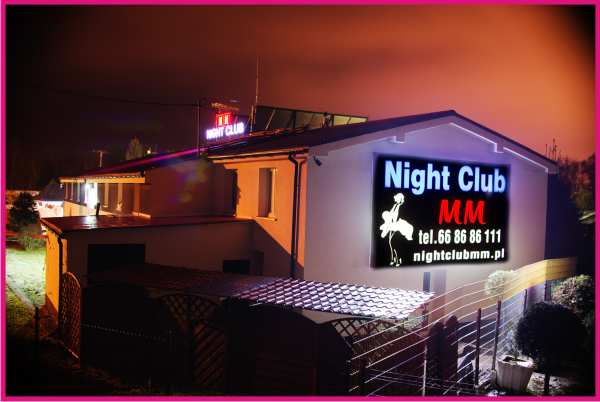 We are happy to invite you to the newly opened Night Club MM. Beautiful and sensual ladies are waiting for you 24 hours, moreover, at night and until dusk, the floor, livened up with music, is filled with go-go dancers who will guaranty unforgettable experiences... Modern, stylish design, as well as atmospheric music and the lights will put you in a good mood... what else do you need to attain complete happiness??? Of course, delicious, colourful and strong cocktails :) Waitresses will sort it out for you and will help you to choose the right one for your mood and taste. Fully stocked bar is waiting for you. There are six rooms where, of course not alone, you can enjoy alcohol and sweet snacks. Spacious VIP room with additional adjoining rooms and Jacuzzi. Professional security will take care of your safety. You can also use parking with CCTV, where after a great night out, you can leave your car free of charge of course. 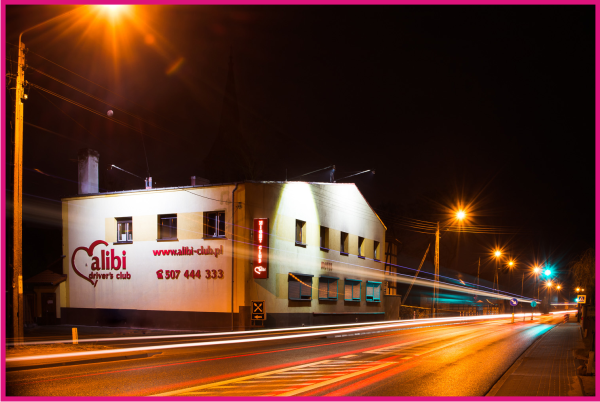 As the only night club in the neighbourhood, we offer a free of charge booking of a separate room for "closed venues". If you book the room for at least 5 people, we have a special offer for you: 20% off discount coupon for a given day for one bottle of alcohol chosen by you.